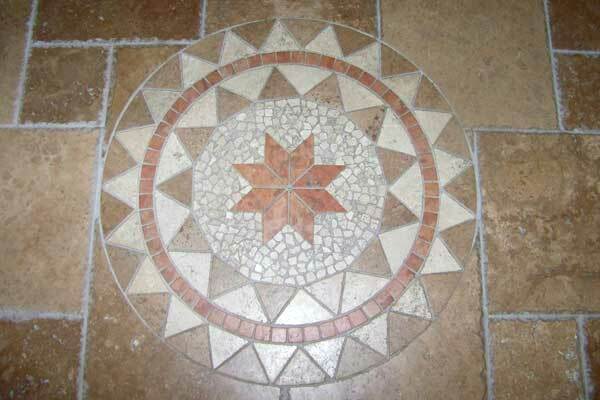 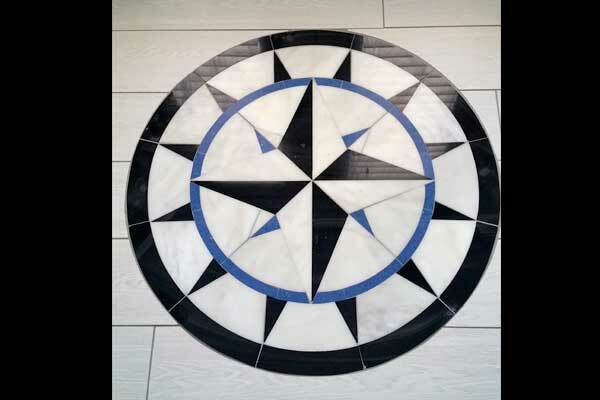 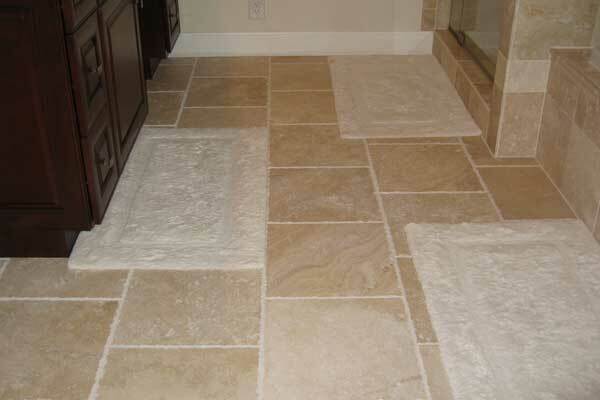 Are you looking to update your Cape Coral home with new tile or stone flooring? 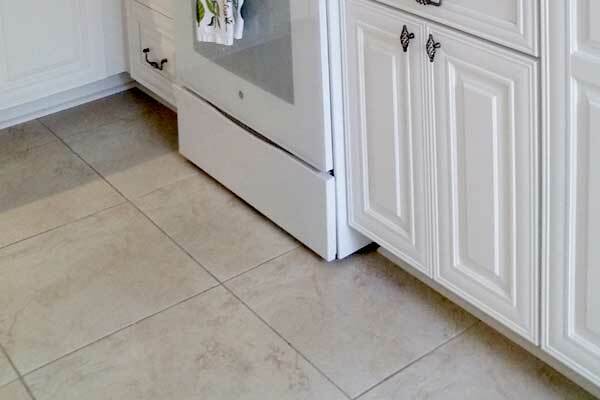 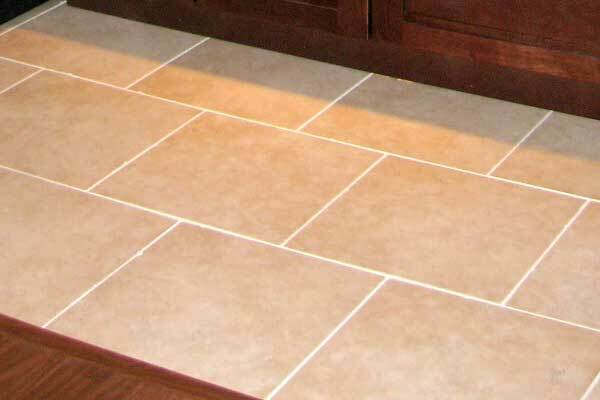 At Disctinctive Contracting we can help with your tile installation, new baseboard or toe kicks and more. 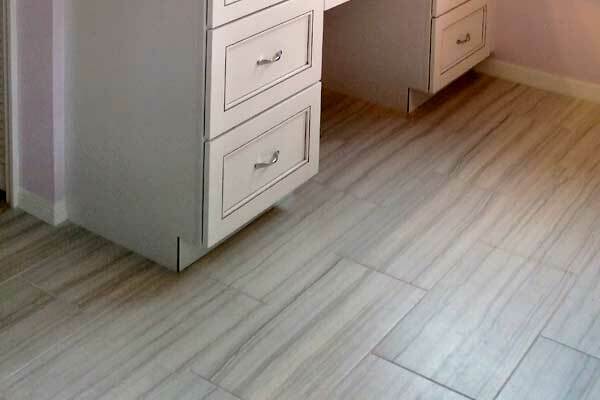 We'll work with you to bring your new flooring design ideas to reality. 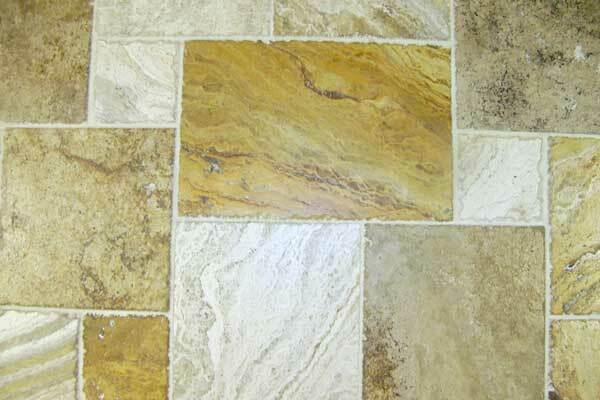 Just email or call our team today to get your free estimate.